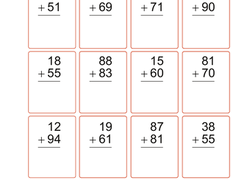 Learning addition for the first time can be overwhelming, to say the least. 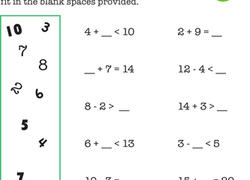 Help your child practise adding single digits with a fun counting worksheet. 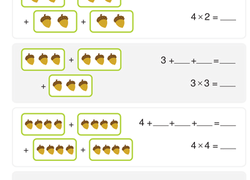 An apple a day keeps the doctor away--and the maths tutor! 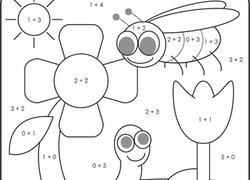 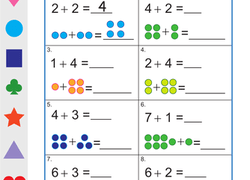 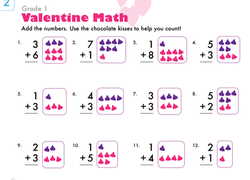 This colorful worksheet entices first graders to practise single-digit addition and counting.